Welcome to another edition of Pink and Green Thursday! Are you wearing your pink and green? I'm wearing pink (not green), but just for kicks, thought I'd show you my pink picture from yesterday. "Lilly-fied." Of course, he didn't use that word exactly, he just said I looked very cheerful. 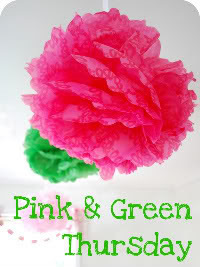 Today's pink and green post is going to be ALL pink! 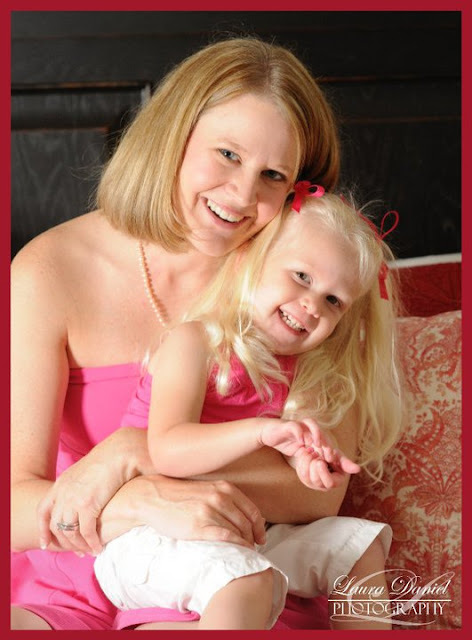 Here's some of the pictures from our home photo shoot a few weeks ago (no I didn't wear Lilly, I know...shocking!). We haven't seen all of the pictures yet, but so far....we're very happy! love your family photo! ya'll are too cute! 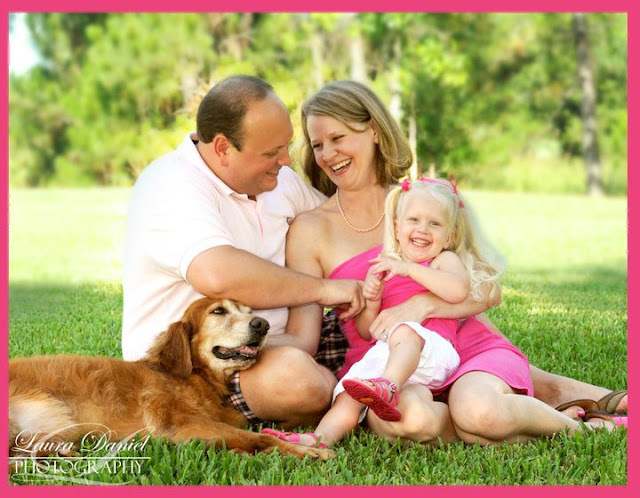 Beautiful family photos! 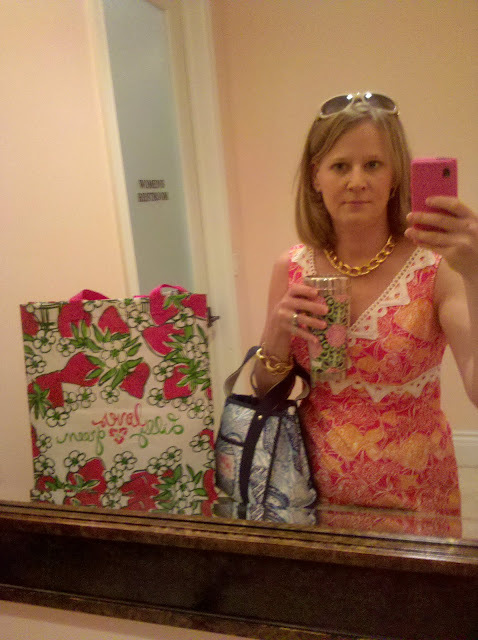 Omg I am dying over that first picture...all your Lilly is so FABULOUS!! What a beautiful family. I love all the photos. 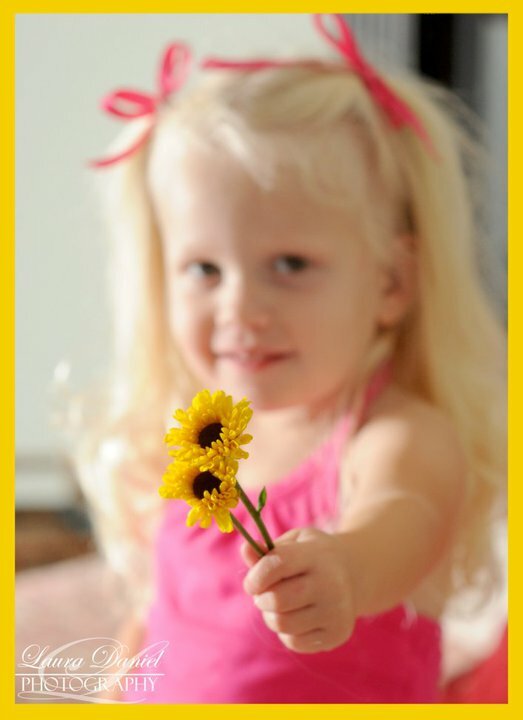 The one of Lallie holding the flower is just precious. She looks like such a happy little girl. I love Pink and Green Thursday. So much fun! Oh my goodness, Love these pictures! What an adorable little family!